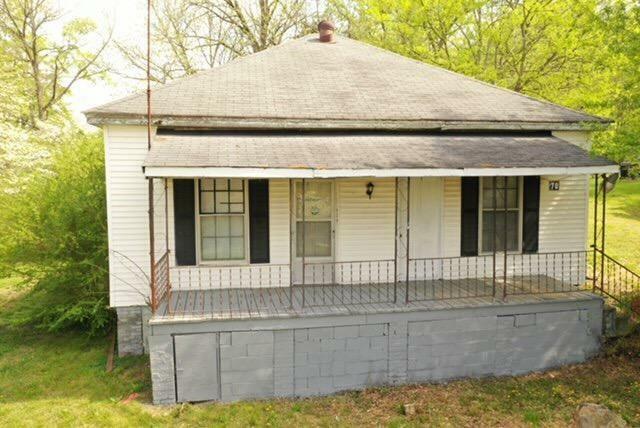 ADORABLE 3BD/1BA in the heart of town, and convenient to everything! You will love the gleaming new hardwood floors, new electrical, new plumbing, fresh paint, new water heater and so much more. Must see, this is a great deal and it won't last long! !